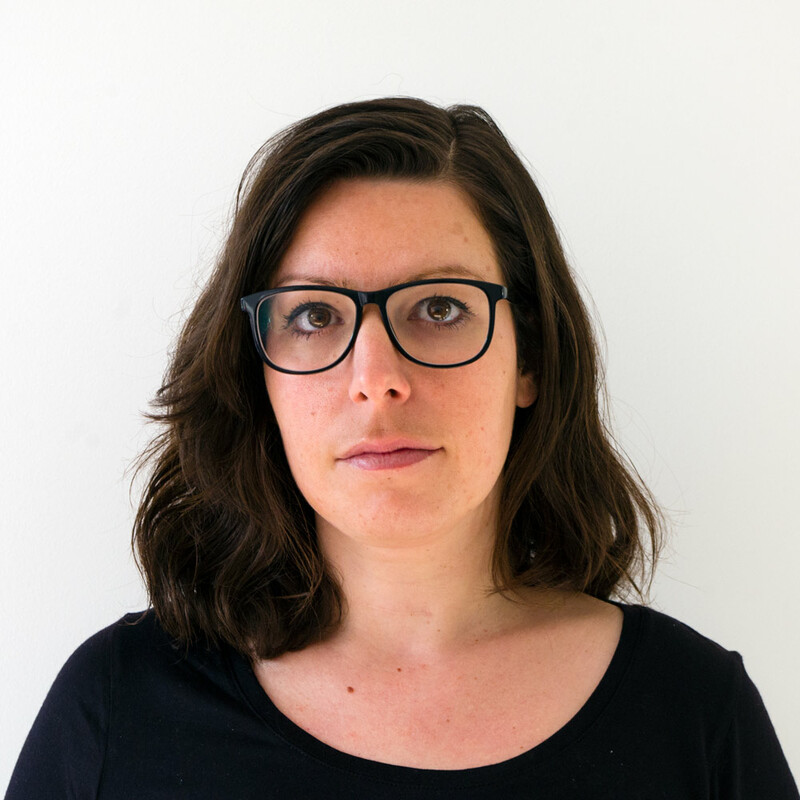 Iva Vukušić, M.A, is a PhD Candidate within the project titled ‘Paramilitarism, Organized Crime and the State’ at the History Department of Utrecht University. Her research focuses on the former Yugoslavia during the 1990s. She is a visiting research fellow at King’s College London War Studies Department, and affiliate researcher at NIOD, the Institute for War, Holocaust and Genocide Studies in Amsterdam. For five years, Iva worked for the Sense News Agency in The Hague, covering trials at the International Criminal Tribunal for the former Yugoslavia (ICTY). Before that, she was an analyst and researcher at the Special War Crimes Department of the State Prosecutor’s office in Sarajevo. Recent writings include an article about the Scorpions unit (in the Special Issue ‘Images and Collective Violence: Function, Use and Memory’, Genocide Studies and Prevention, forthcoming), a chapter on the challenges of prosecuting paramilitary violence (in Perpetrators of International Crimes – Methodology, Theory and Evidence, Oxford University Press, forthcoming), and a chapter on justice options for Syria (in Conceptualizing Space, Transitional Justice & Human Rights, Indiana University Press, forthcoming).